When you invest in a life insurance policy, it is not uncommon for your insurance company to require a medical exam, since the healthier you are, the lower your insurance premiums will be. To make sure that you know what to expect during your exam, keep these tips in mind. 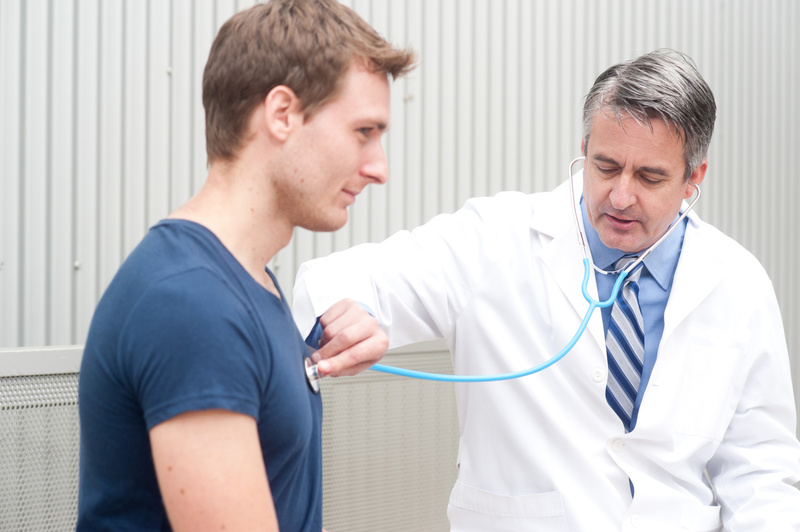 Information they will need – during your life insurance policy medical exam, your doctor will look at essentials, such as your blood pressure, height and weight, and an EKG. They may also require urine and blood samples, as well as your medical history. You will also have to answer various medical questions. The entire process does not take very long, and you may end up spending more time in the waiting room than in the actual office. Make it go well – to get the best results from your exam, try to schedule it early in the morning. Get a good night’s sleep, and avoid any alcohol the day before. Try to skip your morning cup of coffee before you head to the doctor’s office, and drink plenty of water. After your exam – when your medical exam is over, the information will be sent over to your life insurance company, typically within five business days. Then it will take another five business days to complete the underwriting process, which means that you may not hear back from your life insurance company for two weeks after your exam. If you have any questions about the entire process, make sure to contact your insurance agent. When looking for the right life insurance policy, contact the insurance professionals at The Schwab Agency in Colleyville, TX. We will work with you to make sure that you have the coverage that you and your loved ones deserve, all at the right price to fit your budget.